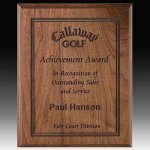 A nice twist on a classic design. 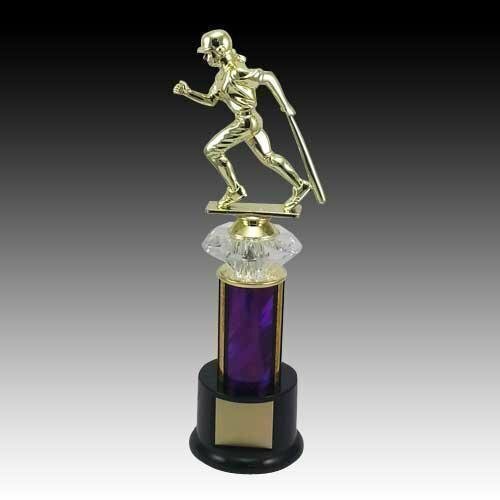 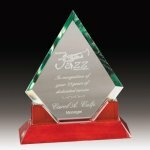 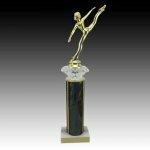 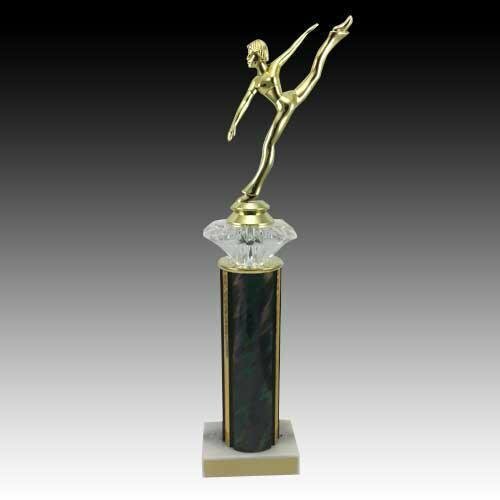 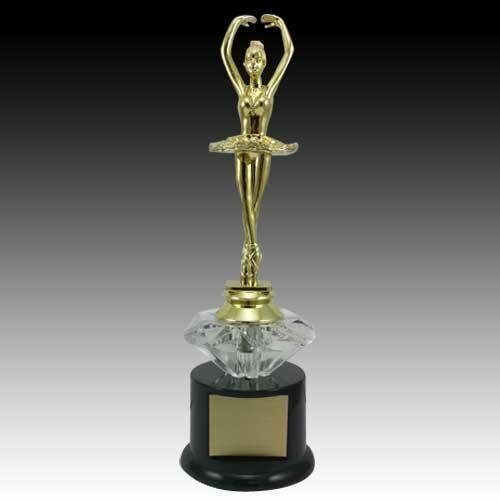 We have added a crystal clear diamond riser to this trophy to make any recipient feel like he or she are simply the best! 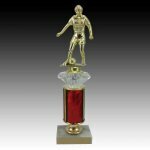 Available with most of our figure options just add this trophy to your cart and start to customize it for your needs. 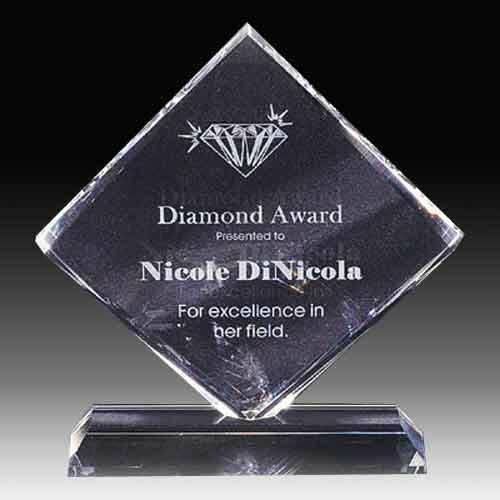 Price includes lettering on your choice of nameplate. 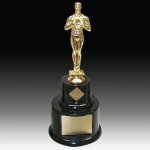 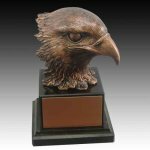 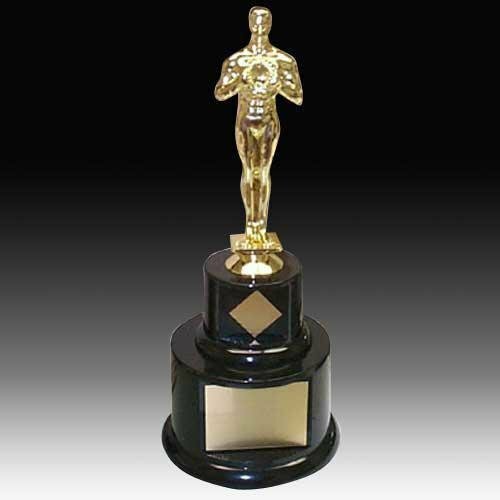 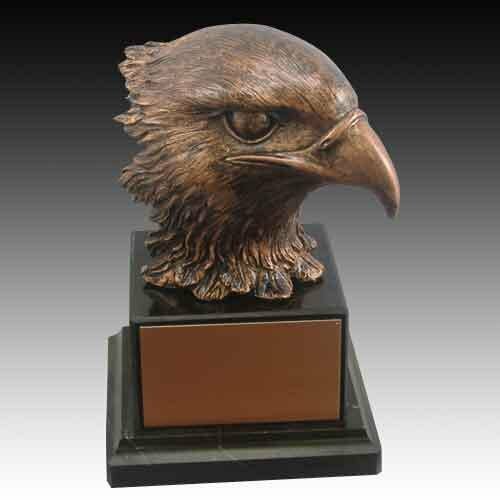 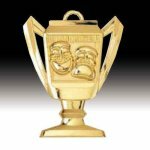 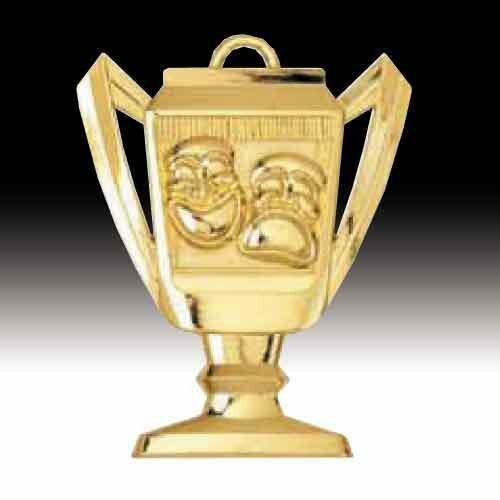 2-3/4" Drama Trophy medal available in bright gold, bright silver, and antique bronze finish. Furnished with standard 7/8" x 30" wide neck ribbon. 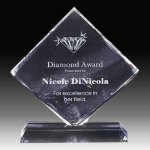 Lettering on the back is available for an additional charge. 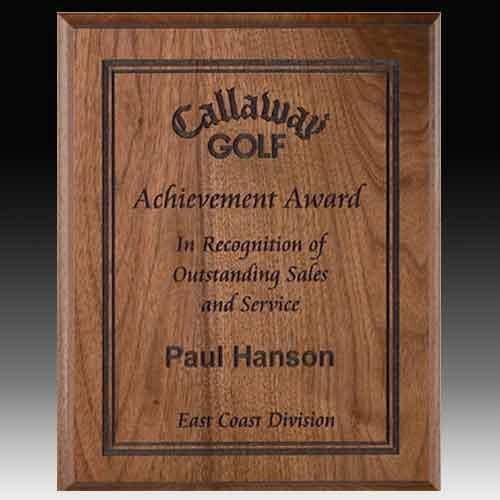 Simply add this Medal to your shopping cart to use our unique medallion builder technology to customize your award.